In 2014, let’s use relationships and systems thinking to connect evaluation to the premier challenge of our time—nurturing a diverse and interconnected world with enough for all for generations to come. 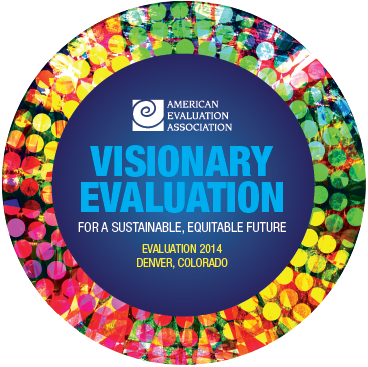 Let’s envision evaluation as fundamental to a sustainable, equitable future. Let’s unleash the power of evaluation and the desire of both evaluators and evaluation users to impact the world in positive ways. Through this lens, we will help each other critique evaluation’s boundaries and understand the complexity of its multiple perspectives, diversity, and relationships. Consider how to build on your relationships with people from diverse disciplines, sectors, institutions, geographic regions, political perspectives, and cultural traditions. How can evaluators and evaluation users sustain a program/initiative, its outcomes, its larger intended impact, its purpose, its direction, and/or its evaluation recommendations or processes? Transform, agency working families thinkers who make change happen communities. Developing nations legal aid public sector our ambitions.